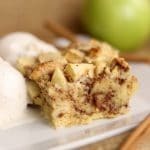 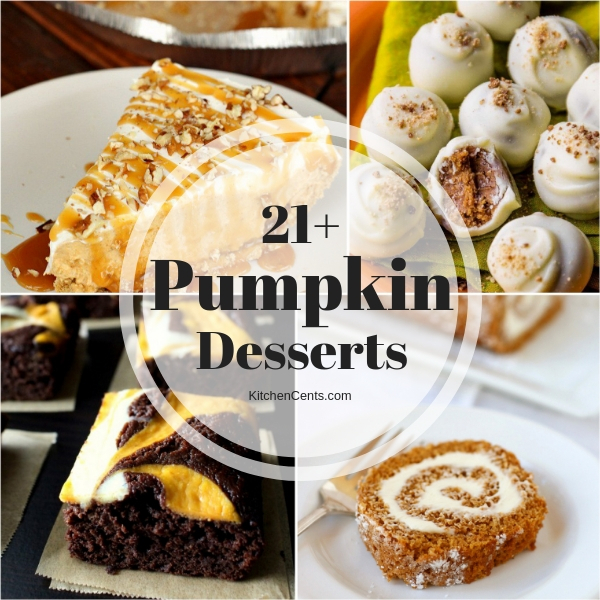 Whip up any of these amazing pumpkin desserts to treat yourself or share with guests this fall season. 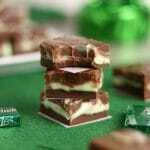 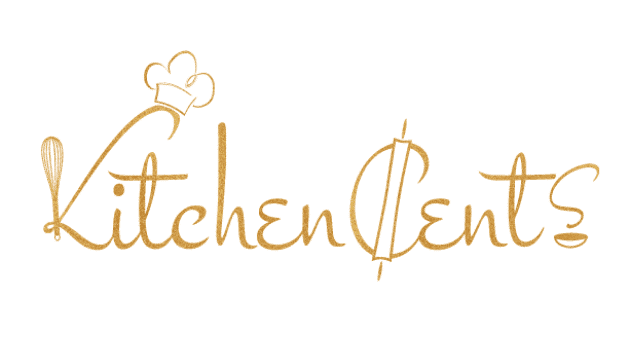 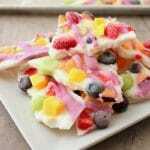 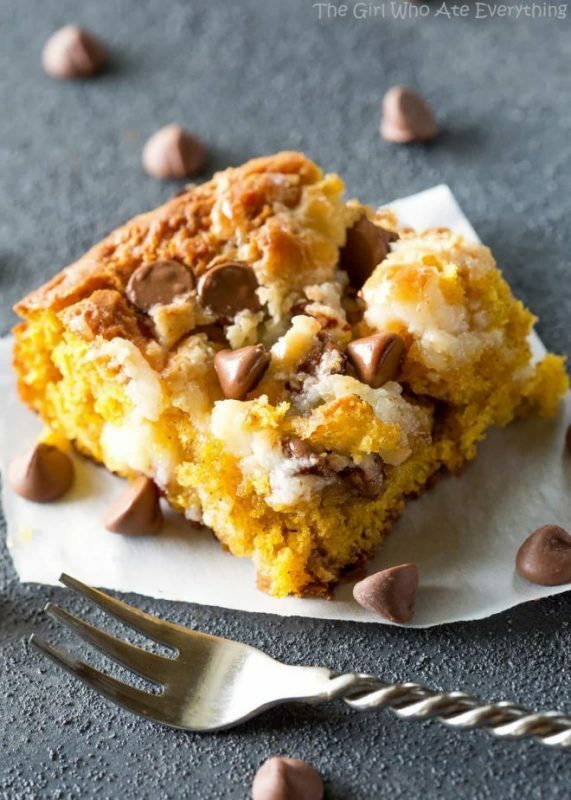 Any of these desserts are sure to please even the pickiest of pumpkin eaters. 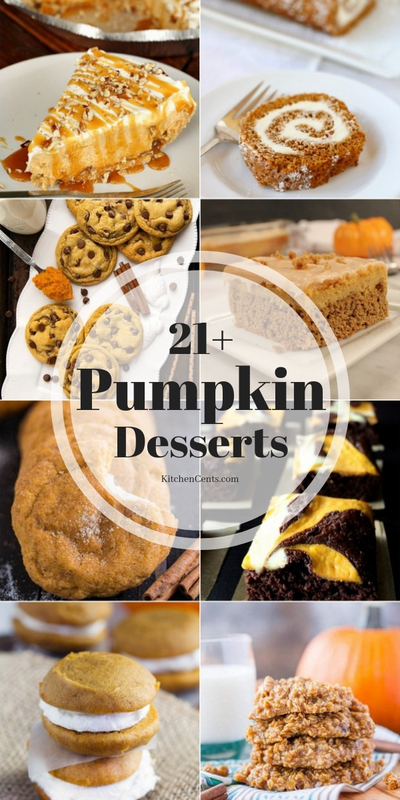 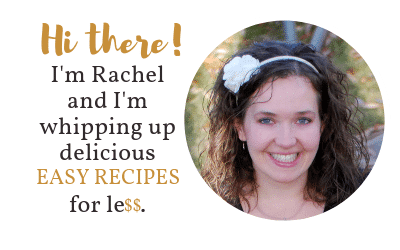 😉 Bonus… any of these pumpkin desserts are sure to fill your home with the heavenly scents of fall baking! 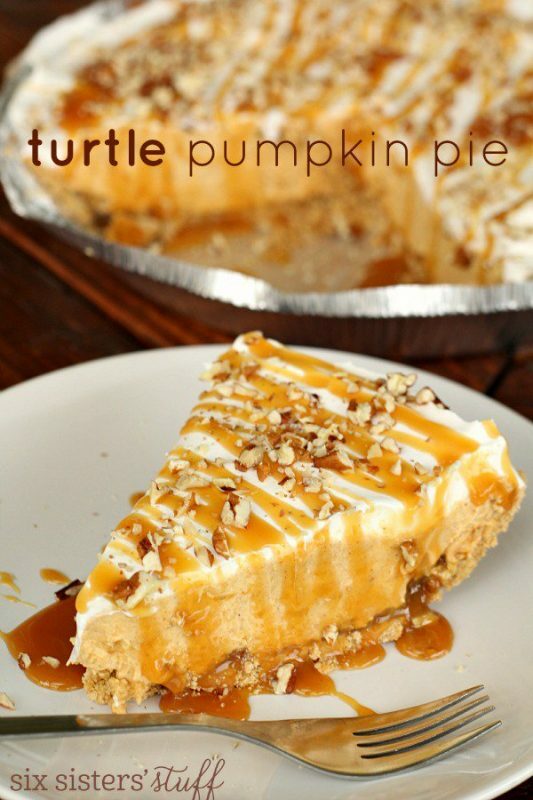 Who doesn’t love that?!?! 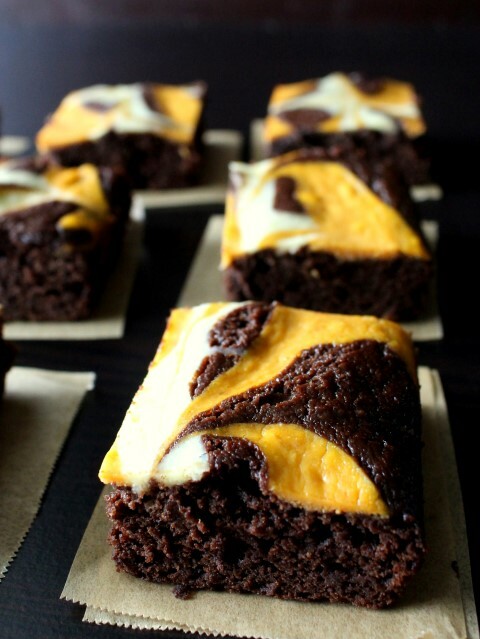 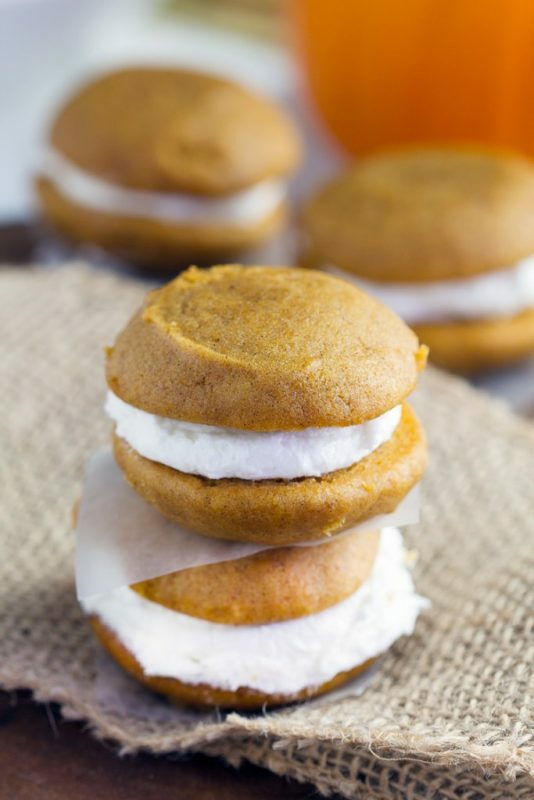 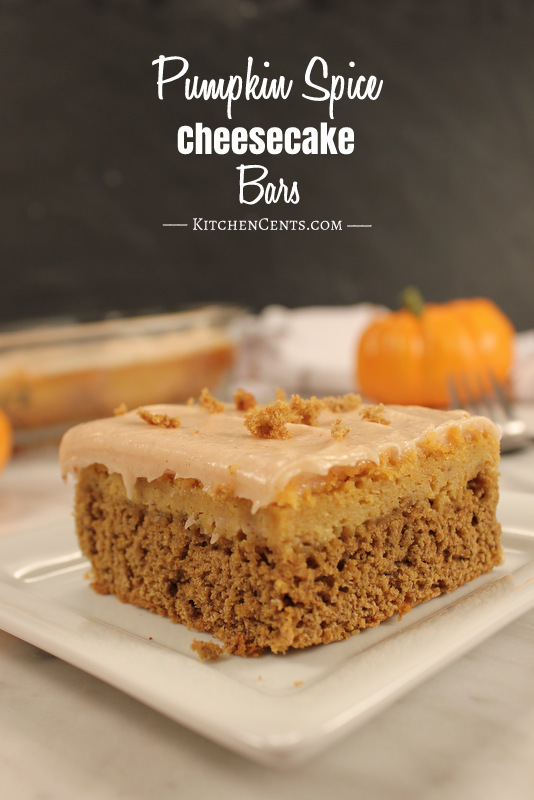 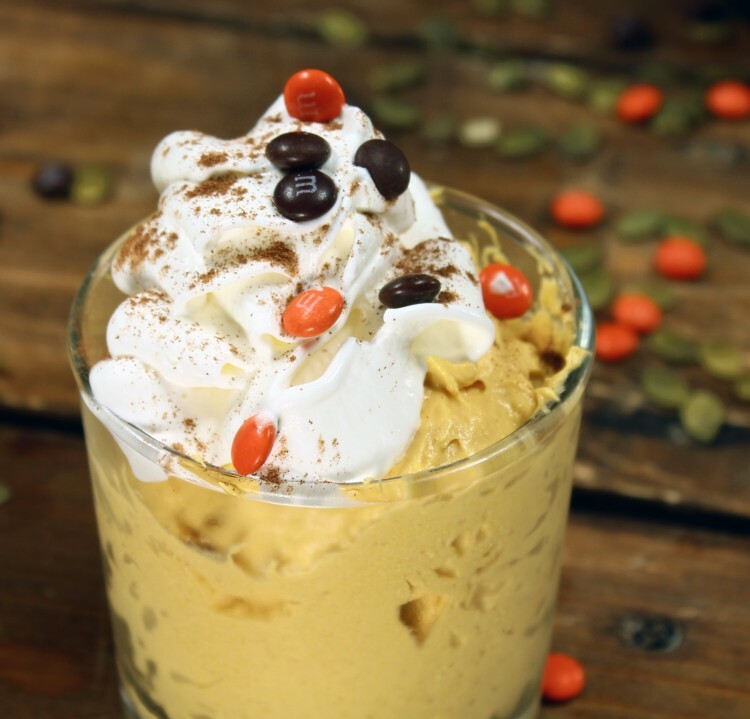 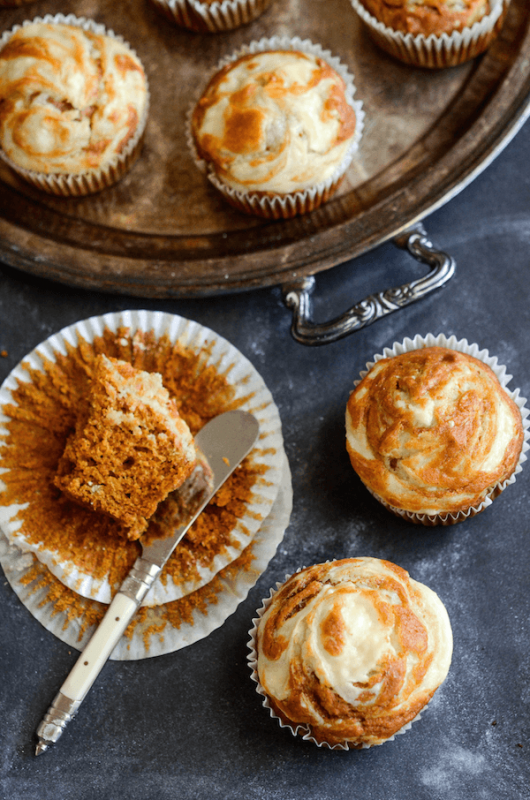 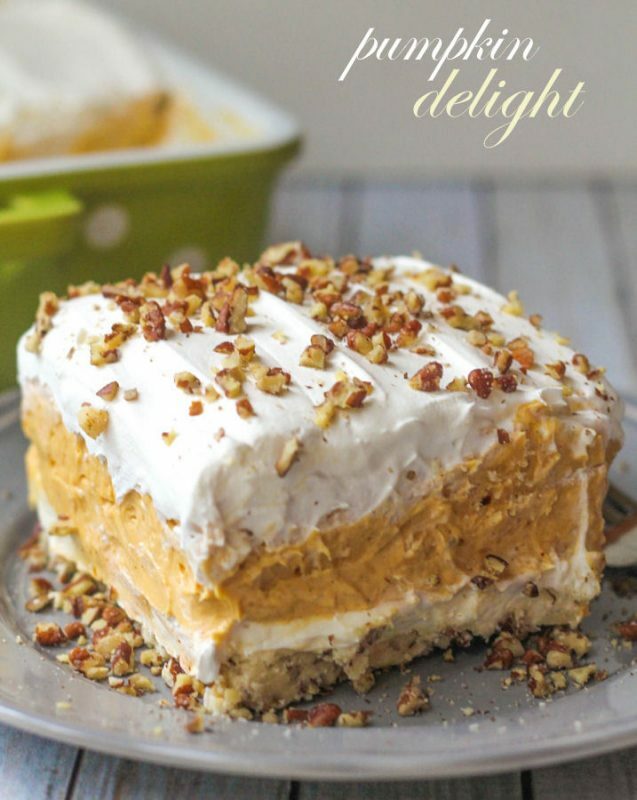 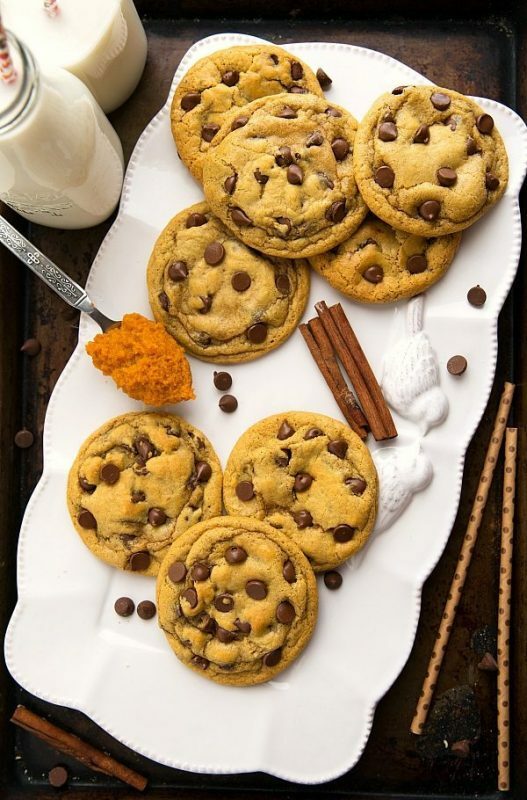 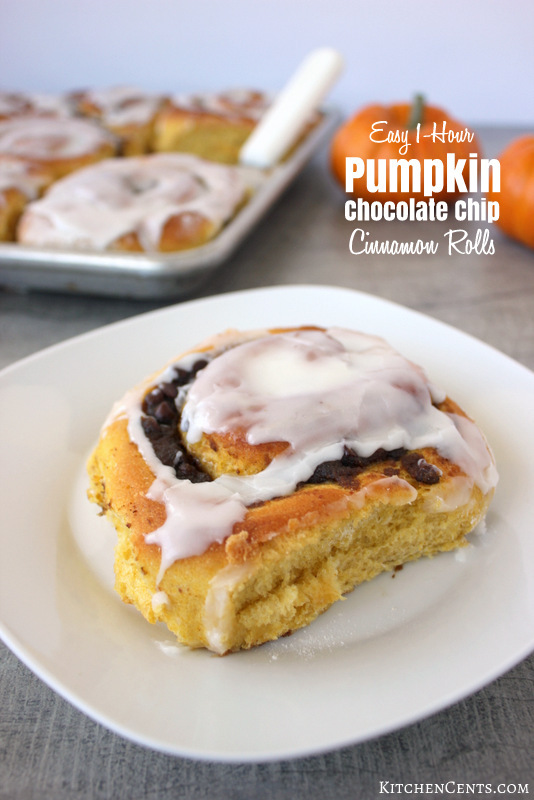 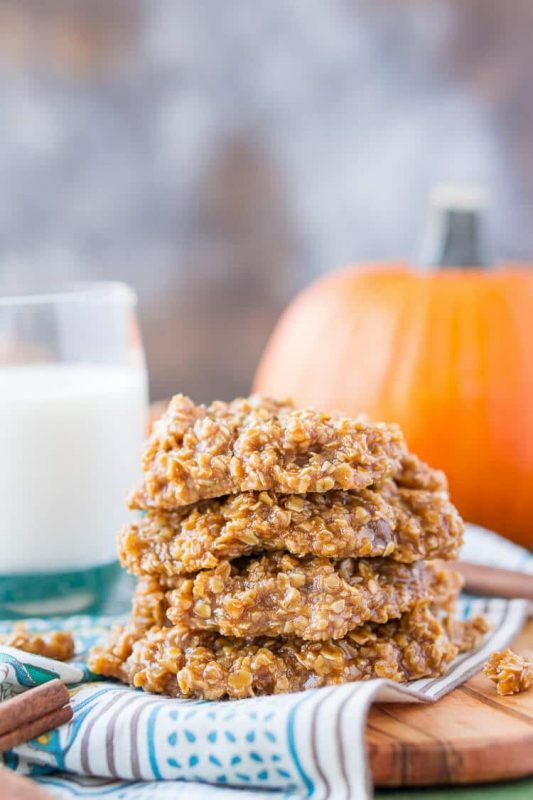 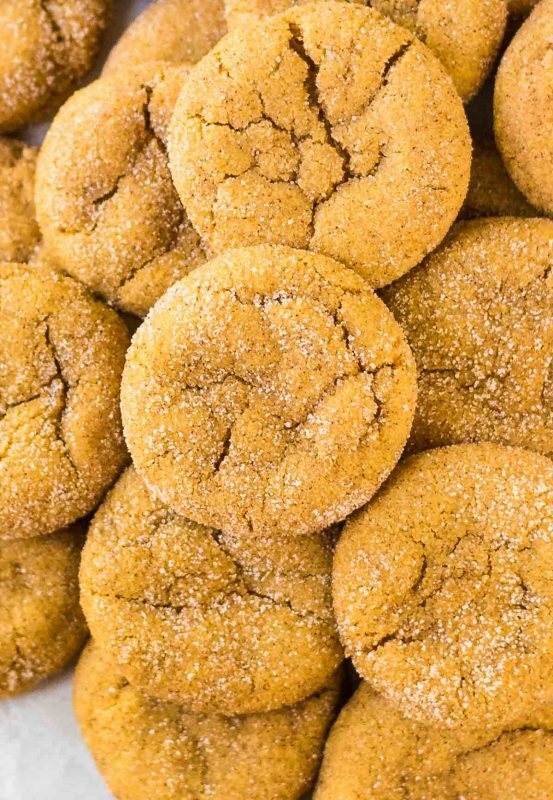 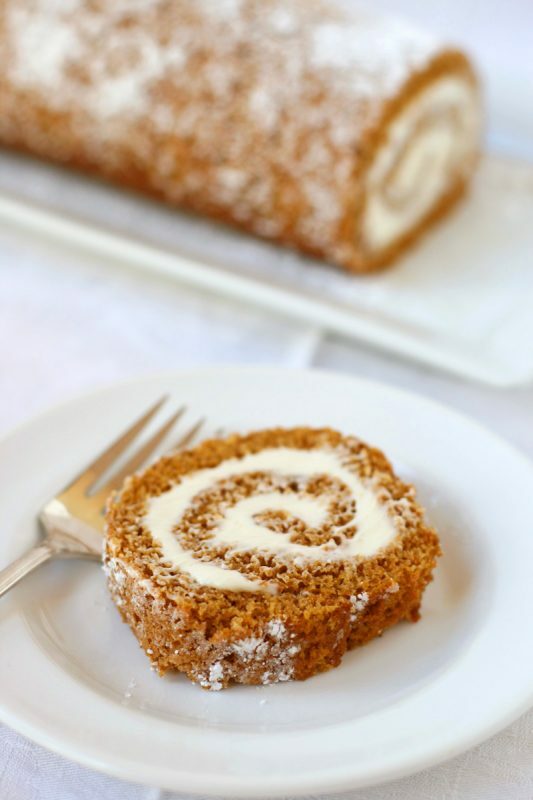 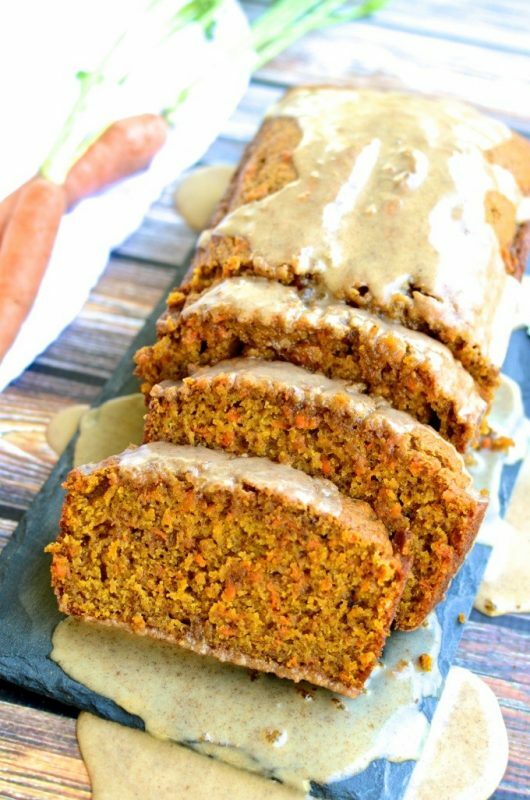 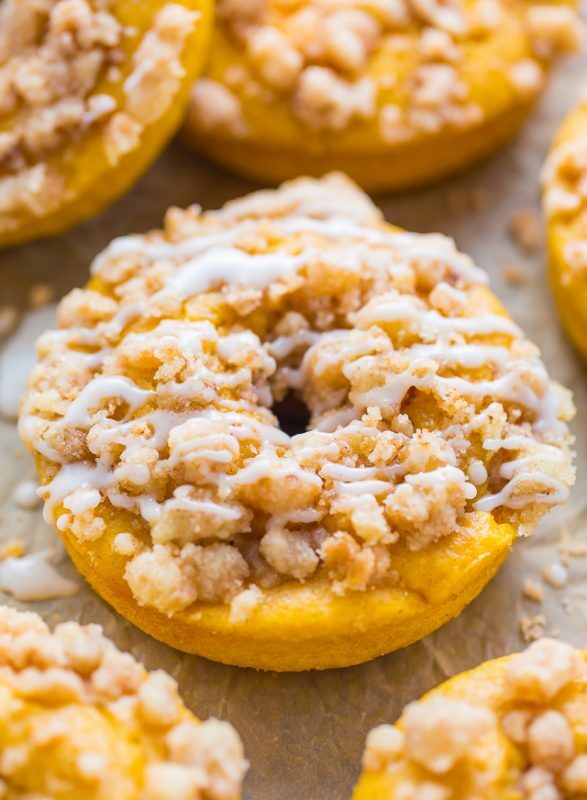 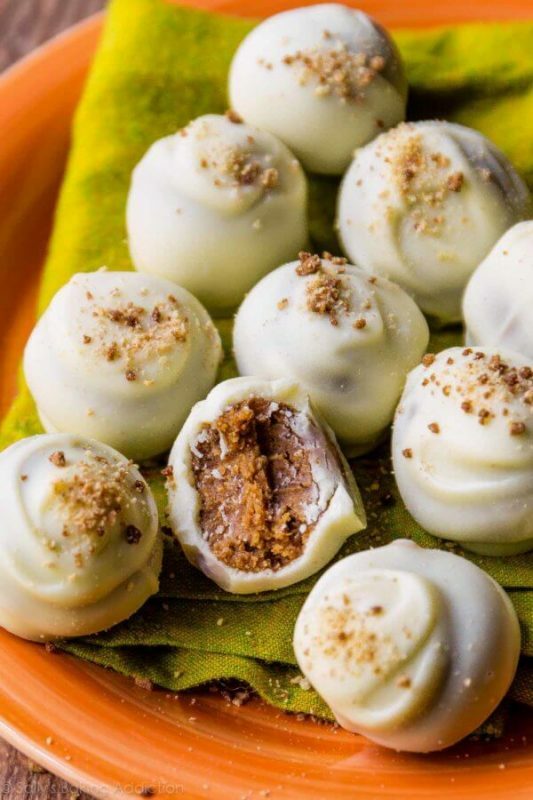 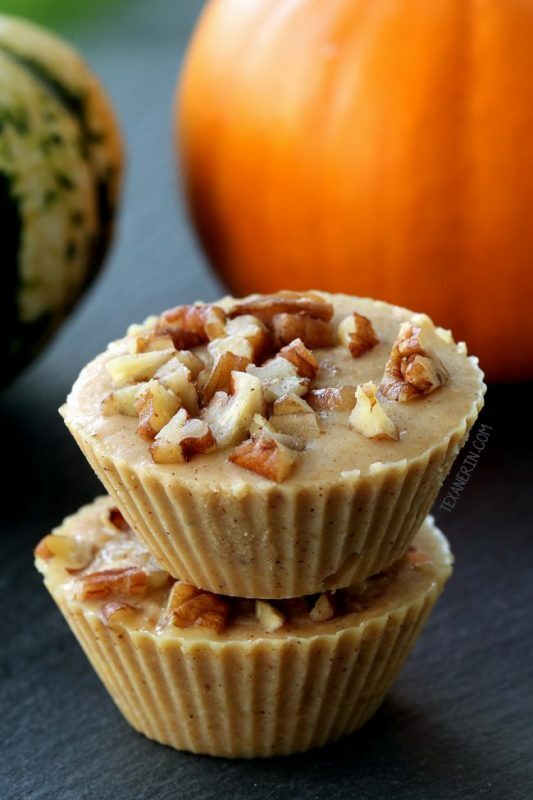 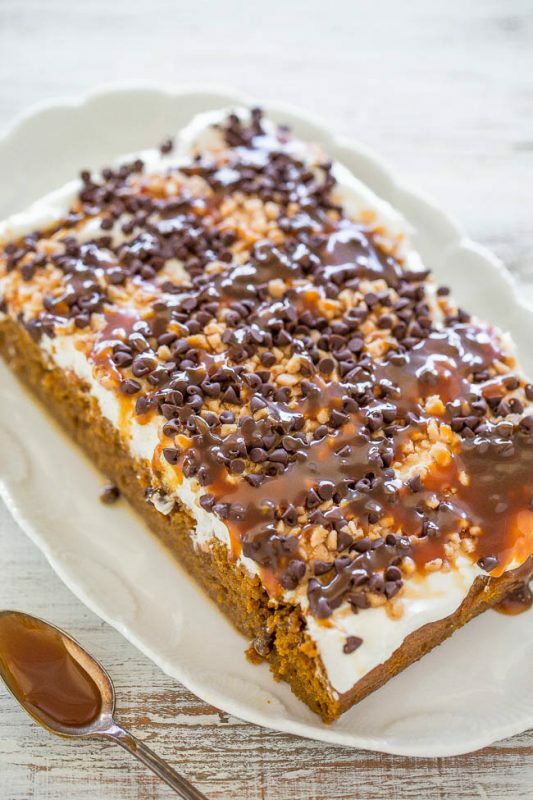 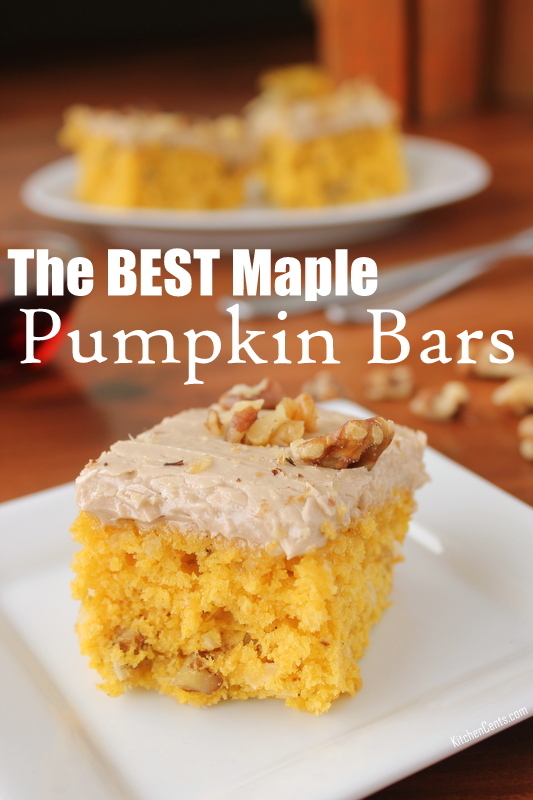 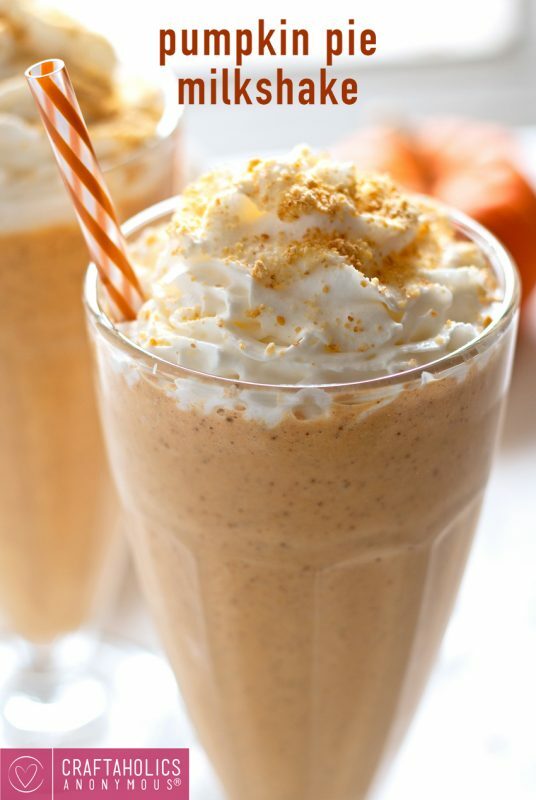 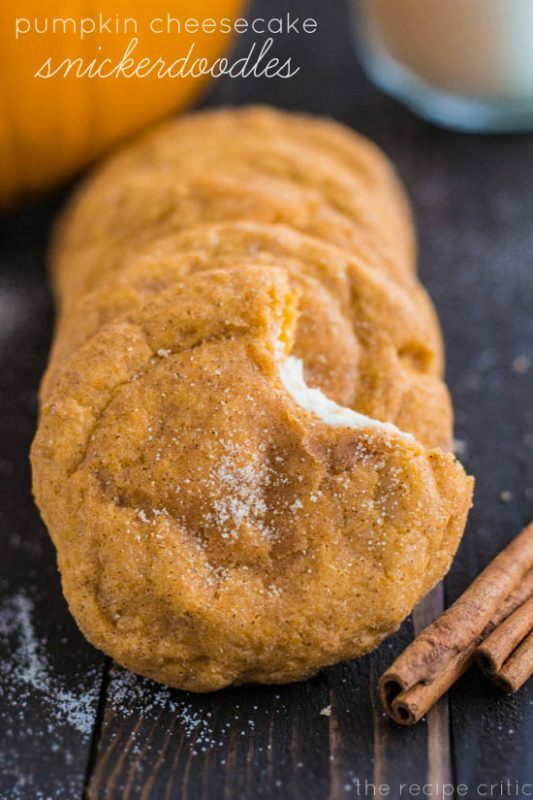 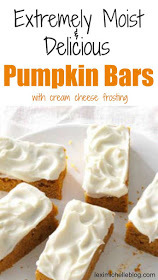 Out of all these pumpkin desserts, which will you be trying first?